At just over two hours outside London, the Gloucestershire town of Cheltenham is know to most as the home to the world-famous horse jump racing Cheltenham Festival. Street art and Banksy fans may be familiar with Cheltenham after the elusive British street artist visited the city in April 2014 with the stenciled piece titled Spy Booth, a dig at the town's spy base GCHQ. The Banksy piece is no more after it was removed in 2016, but street art lovers have a new reason to visit Cheltenham as the Cheltenham Paint Festival returns in September. Now in its second year, the Cheltenham Paint Festival is hoping to join some of the cities other well-known festivals and put the city on the map as a street art destination. Last years event attracted around 80 of the country’s street and urban artists and this year they are planning and hosting close to 100 artists at the two-day event. 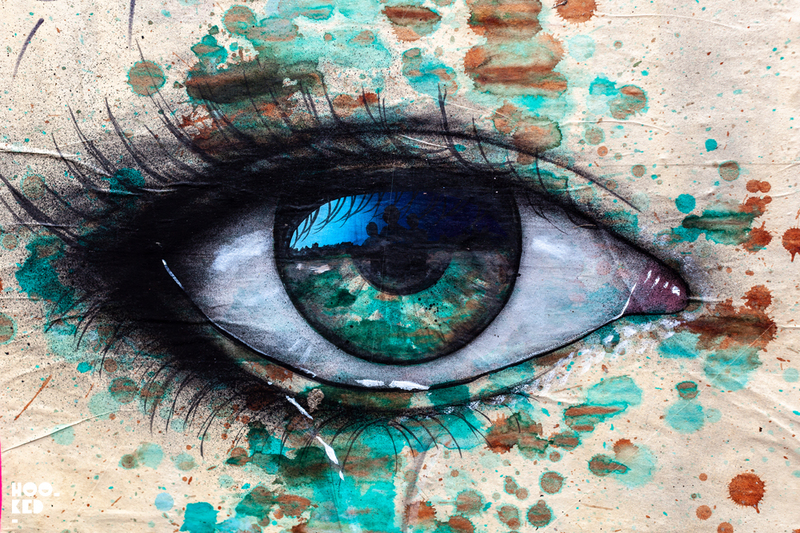 This years edition of the festival will welcome back artist My Dog Sighs, SPZero, N4T4, Philth and p0g0 who we are told painted some of the most popular pieces last year. Alongside the national artists, a number of international artists have been invited and include Beau Stanton originally from California and now splitting his time between New York and California, Nol from the Netherlands and South American street artist L7M. Other UK-based headliners include Wasp Elder (pictured below at work on Hanbury Street), Snub23, Inkie, Samer, Roo, and Mr. Feeney. 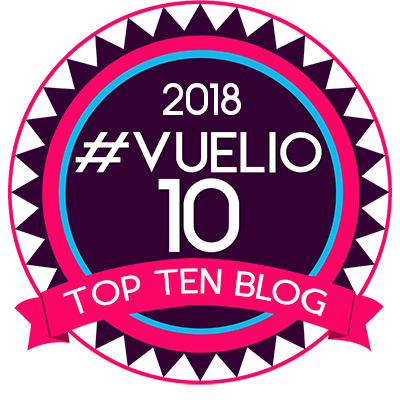 With the full line up including more international artists as well as artists from across the country the festival is expected to attract visitors from far and wide. 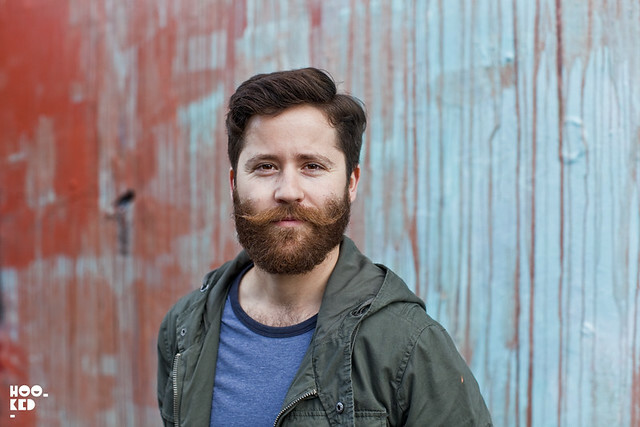 Internationally acclaimed artist, Beau Stanton, pictured above has been confirmed as the headliner of this year’s Cheltenham Paint Festival. It was way back in 2013 when we last saw work from this American artist on the streets of London when he painted the piece below on Pedley Street in East London. With his work heavily influenced by history, iconography, and classical painting it makes him the perfect match for Cheltenham’s architecture and history according to Festival Director, Andy ‘Dice’ Davies. 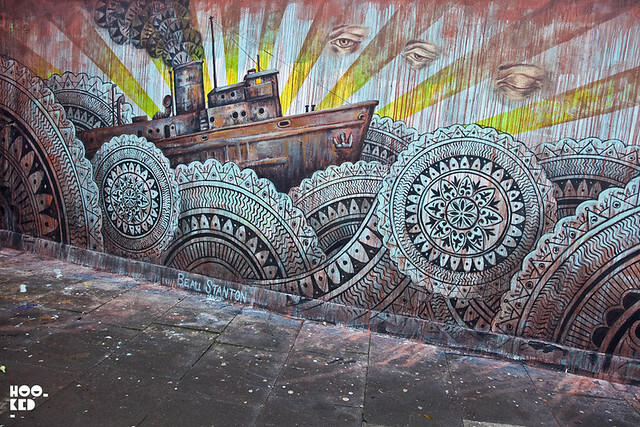 See More: Beau Stanton Pedley Street Mural in London. UK street artist My Dog Sighs is set to return to Cheltenham for his second year having painted in 2017 at the first edition of the Cheltenham Paint Festival. 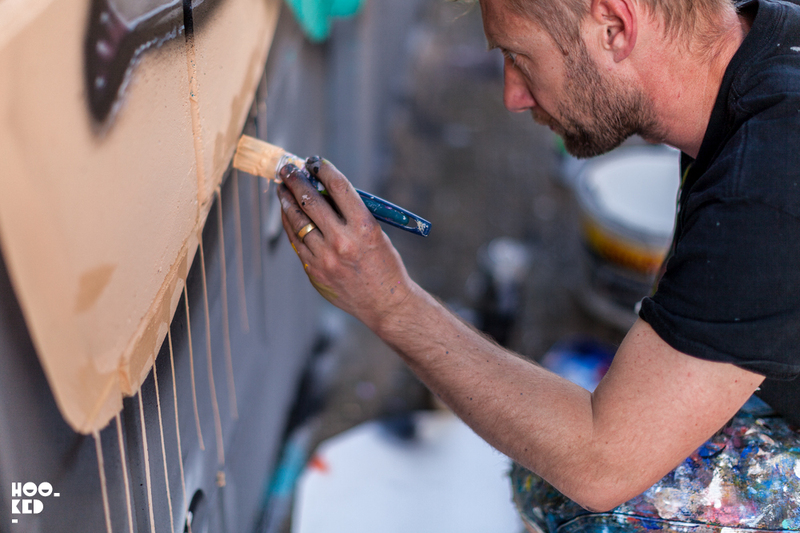 A festival favorite My Dog Sighs will be painting a very large Cheltenham Hug on the side of Thornton Mews. Samer is a UK mural artist currently based in Berkshire, who is inspired heavily by nature combing plants and wildlife to produce balanced floral hybrids of birds, fish and many other species of animal. 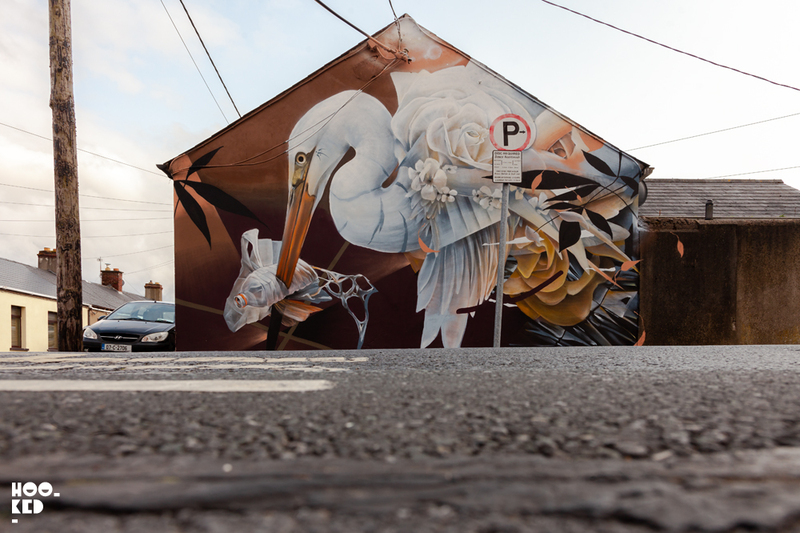 We just missed Samer in Waterford, Ireland where he painted not one but two murals for the Waterford Walls International Street Art festival. The stunning piece pictured above is one of these two Waterford works he produced. We are looking forward to seeing more from this artist in Cheltenham and are hoping we get to see the artist in action on his next mural. The main Cheltenham Paint Festival kicks off on Saturday 8 and Sunday 9 September, with many of the artists working on the larger walls commencing work from Monday 3rd September. With around 100 artists, 25 locations, children's art workshops, and live music and dance in The Brewery Quarter there will be a lot to see and do and the festival is not to be missed. The festival is supported by Arts Council England, Cheltenham Borough Council, Cheltenham BID, Local Trust:Big Local, Lennon Builders. 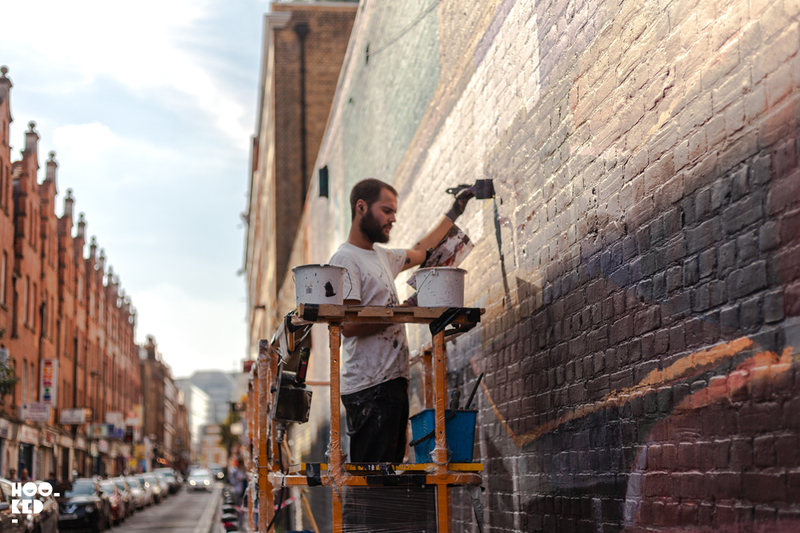 Visit the Cheltenham Paint Festival website for the full line-up of artists and for the location of the artworks where you can see the street artists at work over the weekend of the festival.